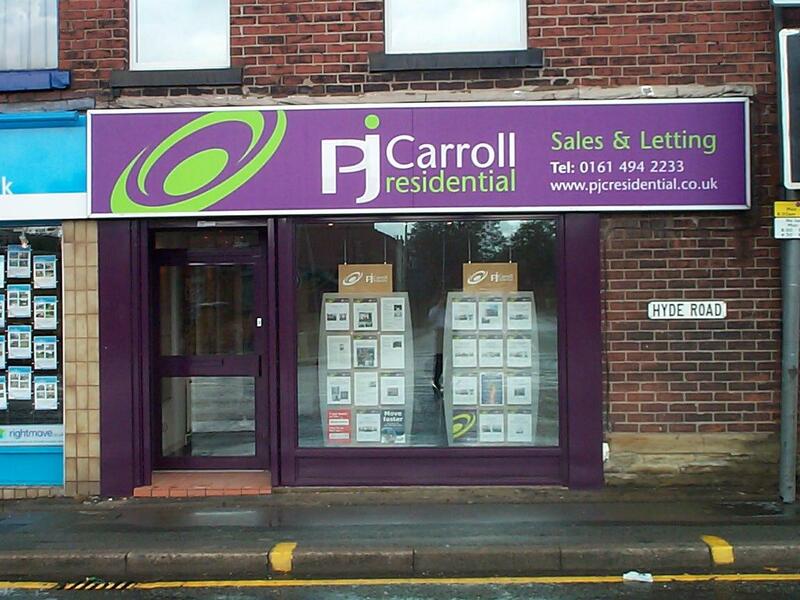 P J Carroll Residential Ltd.
With over 20 years experience of residential lettings we are a local family company living and working in the community. We are a family based business with two full time staff. Deborah Carroll - Administration. Accreditations in Lettings and Sales. Normally 1.00% on standard sales, negotiable on higher value property. Admin fees to tenants £45.00 plus vat.